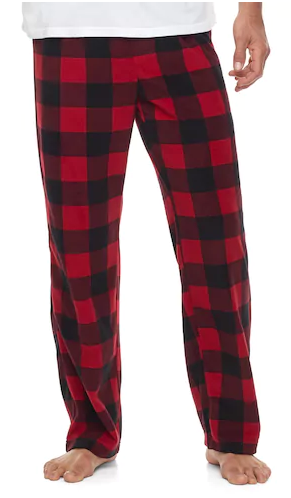 Kohl’s is offering men’s microfleece lounge pants and sets for just $9.10 after a sale and code. 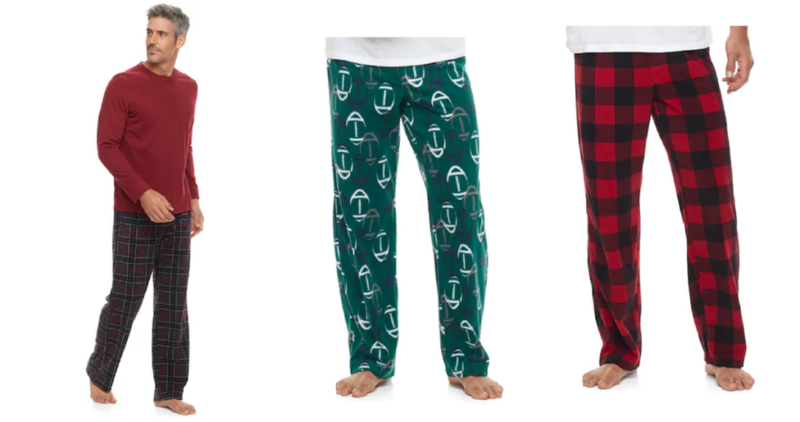 You can score patterned or solid microfleece pants for just $4.55 each! Even better, if you are a Kohl’s Cardholder use code JOLLY30 to get 30% off your order. Or, use code SAVEMORE20 for 15% off orders under $100 and 20% off orders of $100 or more. Sales valid for limited time. Shipping is free with code or with orders of $50 or more.